Good morning, everyone! How are you? Full of springtime optimism or ready to fling your laptop through a window? Today's the day to let it all hang out, so be sure to thank Master Ninja Alex J. Cavanaugh and his illustrious cohosts: Murees Dupe, Alexia Chamberlynn, Chemist Ken, and Heather Gardner! I don't know where the month of May went. Somehow it ran away without letting me get a lot done. Might have something to do with the weeklong trip to the beach. (Sigh). However, the release of Parallels: Felix Was Here was a great accomplishment. Reviews are coming in with high ratings, and there was even one that picked my story as their favorite which was pretty darn cool. I gave a paper copy to my dad. He gave my story a thumb's up. (Whew, he's a harsh grader.) He particularly liked WIN, because he could imagine something like that happening. I recommend a better procedure for inserting the bookmark. Place the cursor at the beginning of the title Table of Contents in Microsoft Word. Press the "Enter" key. Move the cursor to the empty line above. Press the space bar several times, select this whole empty line and press the "Normal" button in the gallery of styles. Place the cursor at the beginning of the empty line. Now use "Insert" --> "Bookmark" and insert a bookmark named "toc" here. You won't see it in the document but rest assured that it's there. Save the Word file. Convert it to the Kindle format as described in the chapter "Finishing Your Book" in Amazon's "Building Your Book for Kindle". So then I had both "Beginning" and "Table of Contents" in the pull down menu of online previewer's Table of Contents. Yippee. But what about the chapters? Well, I had working hyperlinks in my Word document, so I clicked on one of the chapter titles on Kindle's preview page. Nada. Well, actually, an error message popped up. So what? Hot links wouldn't work in a previewer anyway, right? WRONGO! Back to the internet and then YouTube. 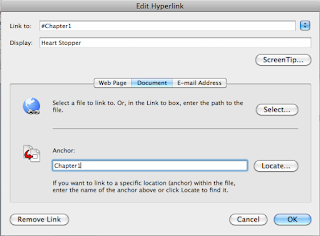 While watching this video tutorial on bookmarks and hyperlinks in Word, I noticed something. Clicking "Insert" and "Hyperlink" brings up a window with several boxes. In the top box, "Link to", I had entered the link to the book's document itself. Note that "Link to" contains the file name on my computer. The tutor left this box blank. And as he typed in the name of his Anchor in the bottom box, this same word appeared in the "Link to" box with a hash tag in front of it. 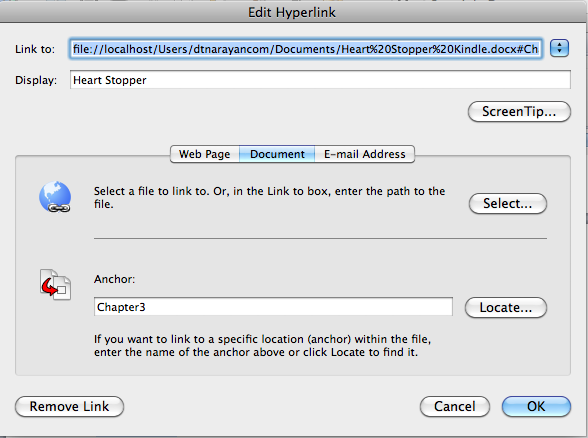 As you type in the Anchor name, the same name appears in the "Link to:" box. Bingo. That was my error. 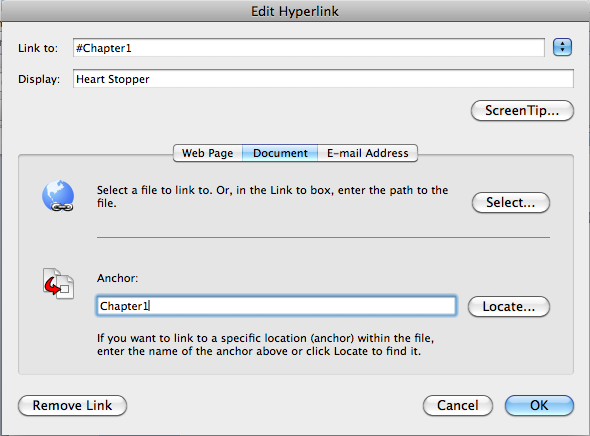 I redid all my hyperlinks, saved the document, uploaded it once again to Kindle and guess what? You can click on the chapter titles on the preview page and they work. But I can't get too cocky yet. I have yet to successfully upload my cover picture. Thank you so much for your input last month. Three of the four cover candidates were nearly in a tie, but the winner was the last. I realize the little pictures in the skull's eye sockets are not going to be visible on a thumbnail size version. But I can live with that. When I brought up a list of Amazon's Thriller and Suspense category, the majority of covers look like solid black rectangles at thumbnail size. So at least my orange is different. And you can see the skull. A special thank you to L. Diane Wolfe for suggesting a different image than the surgery scene for the left eye socket. The ambulance works much better! Have you struggled with technical difficulties like a functioning toc? Does reading this make you want to find a publisher? I wouldn't even know where to start with all of that stuff! Good luck figuring it all out! Well done on the published story! And it sounds like you're on your way to getting your collection up and out there. Good luck with it! Aw, glad my suggestion worked. The cover looks wonderful now. 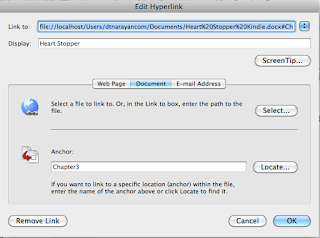 Once you figure out the bookmarking and hyperlinks, ToC become easy. Now you know how to do it. Congratulations with your stories. Yeah, getting things ready for publication can be a pain. Kudos to you for getting it sorted out. Thank you so much for your kind words on my blog. Wishing you lots of success. OOOhhh, neat cover. I have a mask on mine, too! Great minds... Congratulations on your story, Tamara. Your dad is a smart guy. Best to you and your career. Thanks for the help with TOC. And thanks for co-hosting! Cool your dad liked it! Cover looks really awesome. You're getting closer. Glad your book release went well and that you're getting good reviews. It must mean a lot that your dad liked it too. Good luck on getting your short stories set up for release. I love your cover. Good luck getting your short story collection up! I love that cover. If you do change anything, then you might want to do a simpler font for "and other stories." Otherwise, it looks great! As for uploading the cover, you technically don't have to have the cover in the ebook file. Amazon usually removes said cover and replaces it with the one you upload directly to KDP. 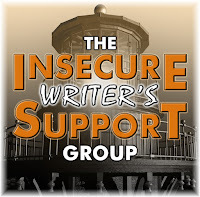 The Smashwords Style Guide can help too. It's how I learned basic formatting. Then I purchased Jutoh ($30) to create epubs/mobi files. It's the best money I've spent. Heh. Hehe, methinks my cover designer and formatter is worth every penny. 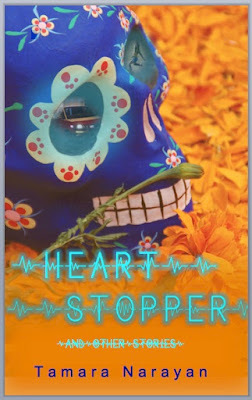 Your cover is GORGEOUS! In a hauntingly creepy way. I do find the And Other Stories hard to read, but your cover is coming along great! Plus, good job getting your TOC worked out! Yay for having your story published. I remember seeing your covers when you were trying to pick one, and I really like the one you're showing here. This is good information. I've been designing books and their covers for 15 years but I'm always running up against the limits of my own knowledge. This is good information on making toc. I'm bookmarking for future use too. My laptop went out the window at 0 6:30 yesterday. I think it had to do with something I wrote. Or maybe it was something that I couldn't write. I no longer remember. At to the TOC. It's really easy if you follow those instructions, just time consuming if you have a long list to bookmark. I have to self-pub a re-release this summer and I'm terrified. I know I'll get all the formatting wrong. I'm thinking of hiring someone to do it. At least I have a handle on the artwork though. Have a good week! The technical stuff is part of why I went with a small publisher rather than self-publishing. It's worth the share of the profits to me to have a professional looking product . . .and I can just hand that off to the marketing team! 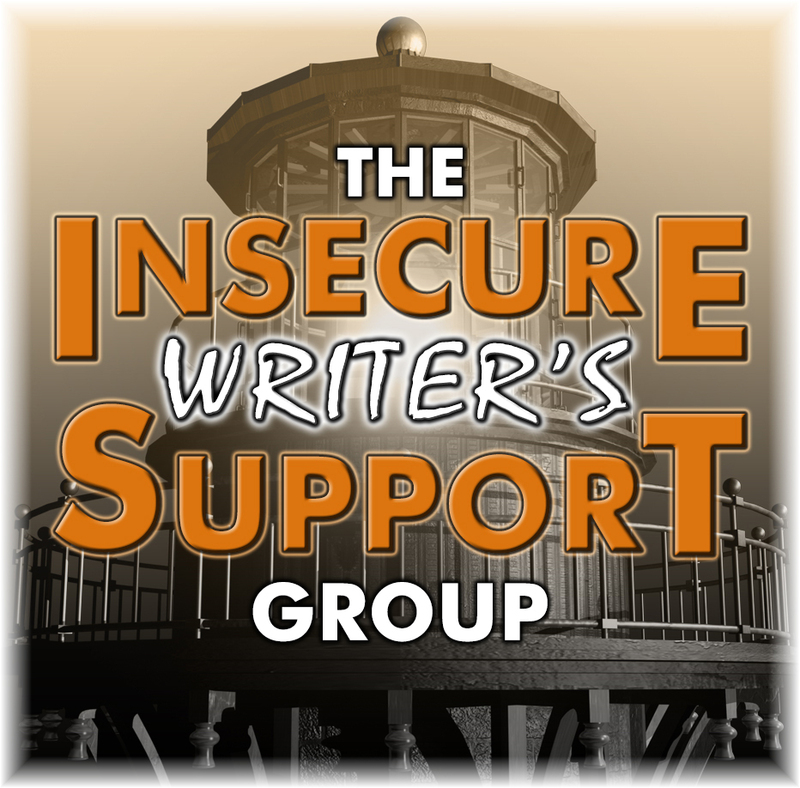 When it works, small publishers can be great partners to writers. (Unfortunately, it doesn't always work). Wow. Great cover. Very eye catching. Best of luck! I agree - May went by SO fast! Book formatting is always a joy. Amazon hasn't messed me up with TOC, but Smashwords requires a totally different format for them, with those manually done internal hyperlinks and bookmark things. A pain! L. Diane Wolfe is amazing she's helping me with stuff I can't do myself and doing an incredible job. Personally, I'd hire someone for that stuff. I'd tear my hair out trying to deal with it, but I'm sure it's a great learning experience, and once you have that knowledge, you'll always have it. I have never tried to upload stuff for purchase, but admire those who do. I am so inept at tech stuff, I paid to have the formatting done. Kudos to you for struggling through it yourself. Love the new cover. Diane is a genius. As for tough parent graders, I have one of those too. I'll have to get my copy of the anthology. I think any cover would have worked, but I'm so glad you went with this one. I love it. Congrats on your configurations. Awesome of you to share your technical learning with us. I haven't tried to upload or self publish any books; but I already know me and technology never get along. I know I'll need to hire a book formatter, person, to do that for me. I love that cover, quite intriguing. Congrats on the great reviews from Felix Was Here! Puts technical issues in perspective and it'll also be great to have your own book out there. I find making a TOC really satisfying. I actually use the free Smashwords formatting guide as a base, works fine for Amazon too and explained in simple terms. The cover looks great, very striking! Good luck with getting the cover figured out.